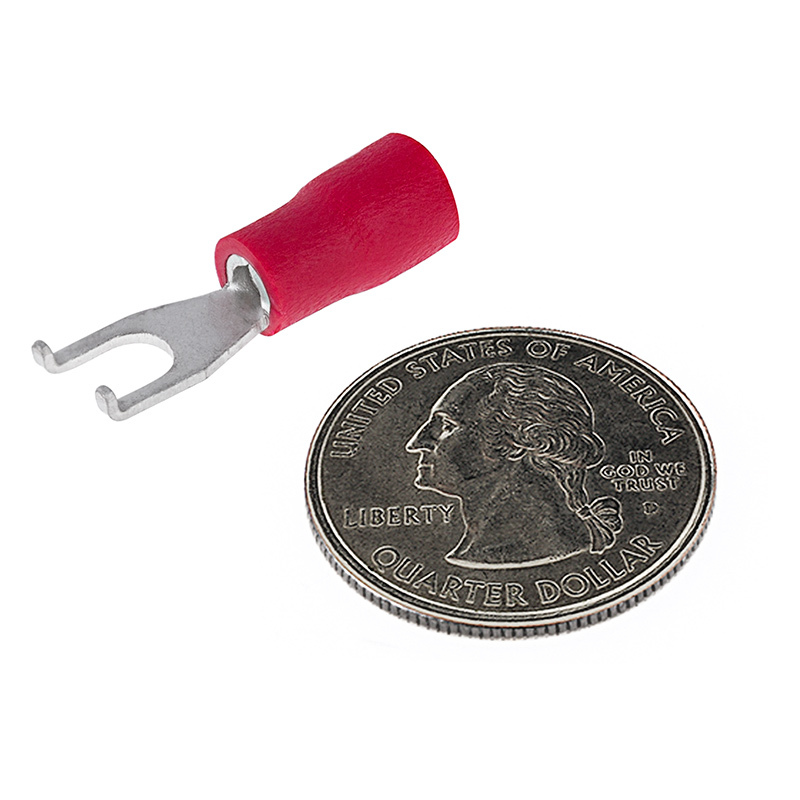 22-18 AWG #6 Flanged Block Spade: 1. Crimp Flanged Block Spade To Wire. 2. Loosen Screw On Terminal Block And Place Flanged Block Spade Under. 3. Tighten Screw On Terminal Block. #6 stud size vinyl insulated flanged block spade. 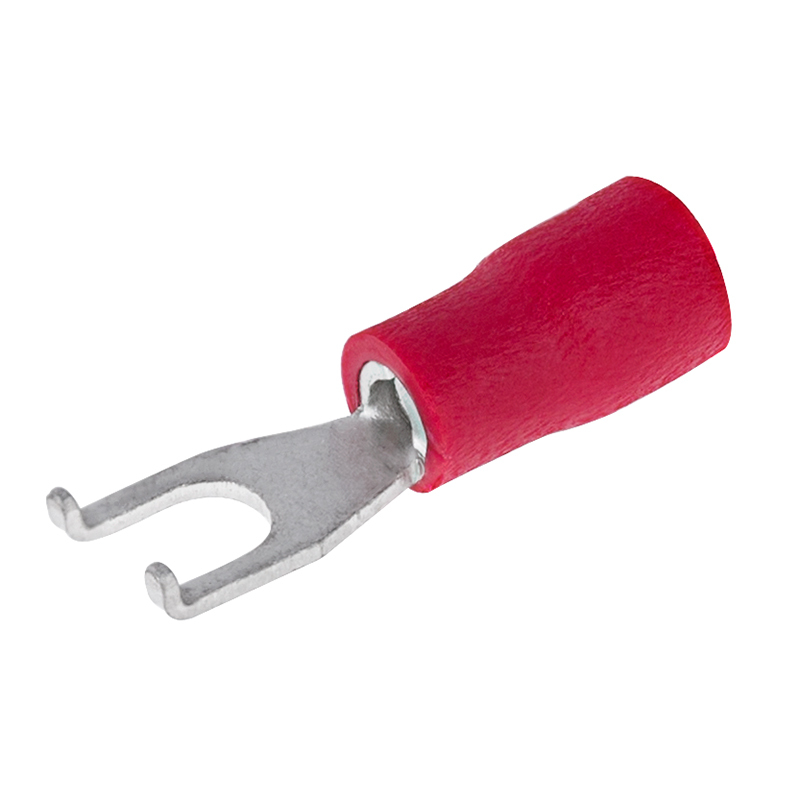 Connect 22-18 AWG wire or wires to stud mount. Use for making easy connections to screw terminals on enclosed power supplies.